When the kids are bored, I know exactly what will perk their imagination – playdough of course. This classic dough is a favorite among kids for many reasons. 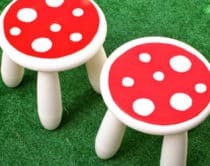 Sculpt, build, mold and have some fun pretend play with it. 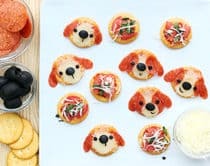 These ideas are probably already familiar to you, but did you know that you can also make fossils, learn color theory, set up games and build erupting dough? 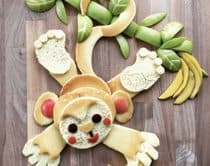 These inventive ideas and more take playdough to the next level! 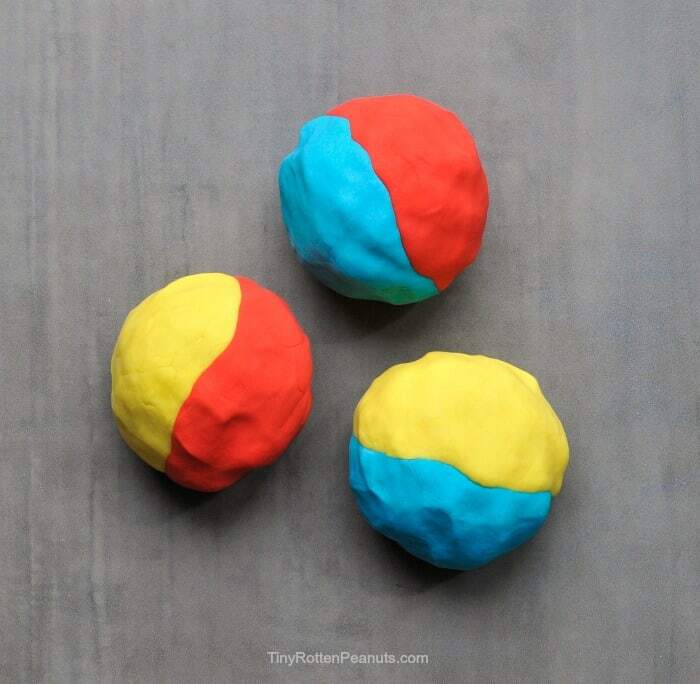 What are some of your favorite ways to play with playdough? 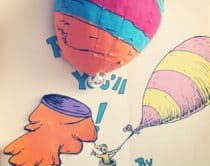 Find out how to turn homemade playdough into gorgeous colors for a fun lesson on color mixing and theory. 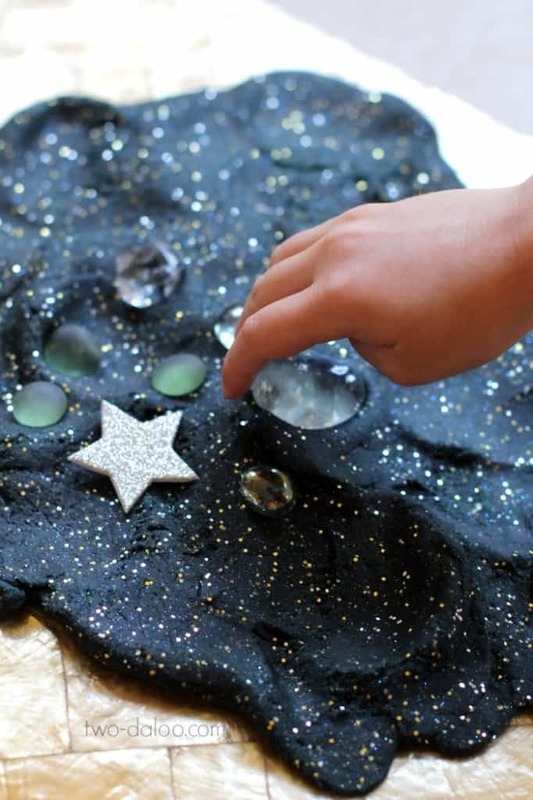 Make this super stretchy dough that resembles starry nights for some fun, hands-on constellation learning. 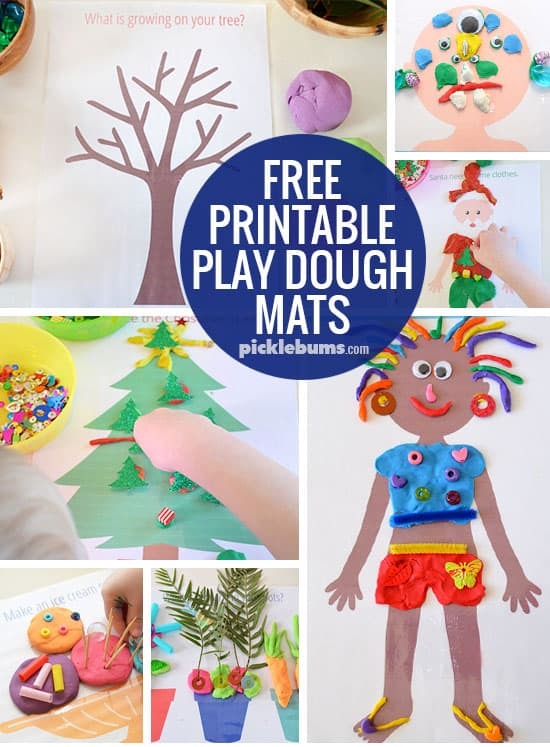 Never have a boring afternoon again with these imaginative free printable mats that let you create quirky playdough people, food and more! 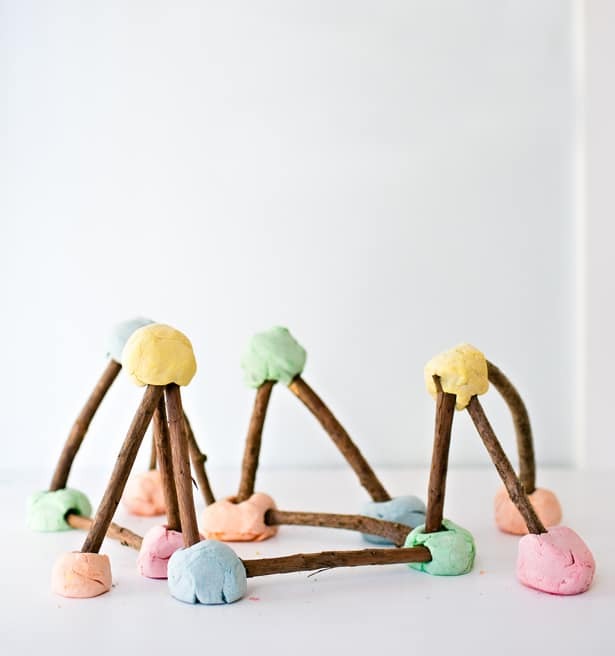 Go on a nature walk to collect sticks and see what fun structures kids can build by connecting them to colorful balls of dough. 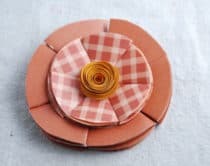 We’ve all had to stop the kids at one time or another from taking a bite out playdough. 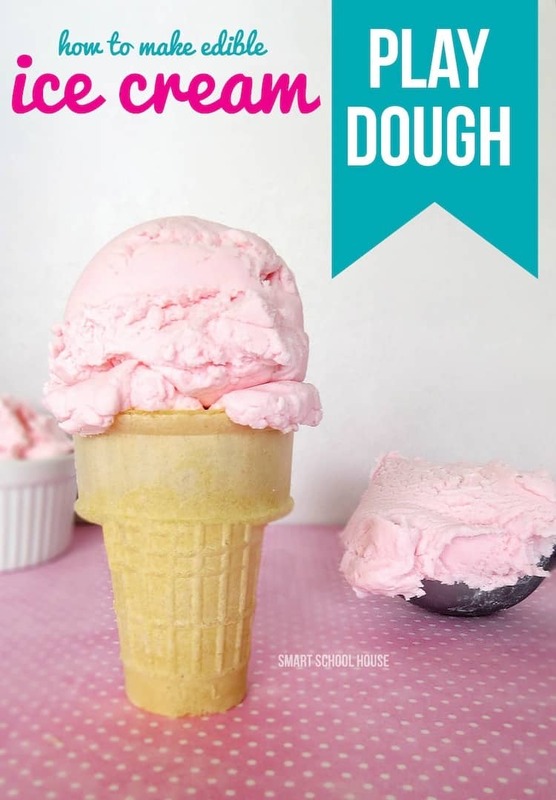 Now they can with this edible dough that irresistibly resembles ice cream! 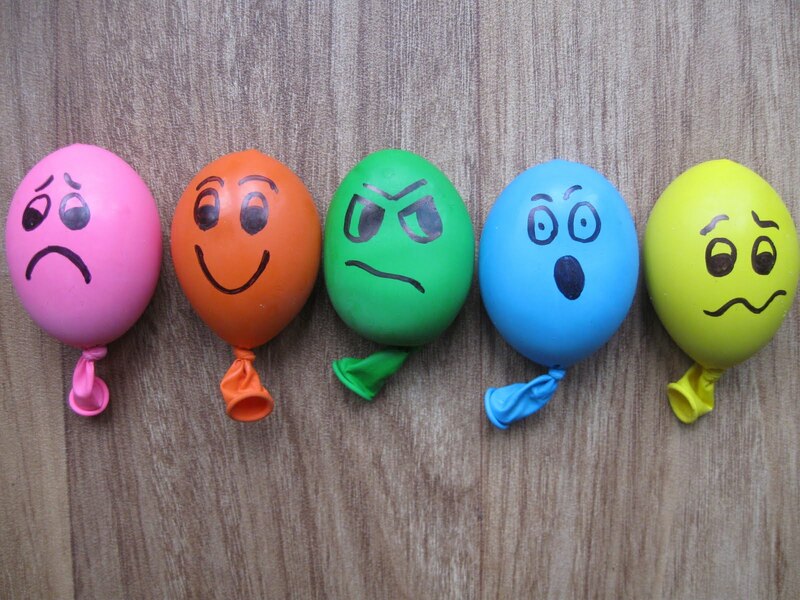 These playdough packed balloons are a genius way to explore emotions and get kids to unwind a bit. 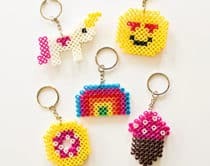 Animal cutters are great for making your own colorful creatures, decorated to the brim with cute and crafty embellishments. 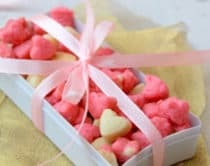 These are actually edible cookies made to resemble playdough (how fun! 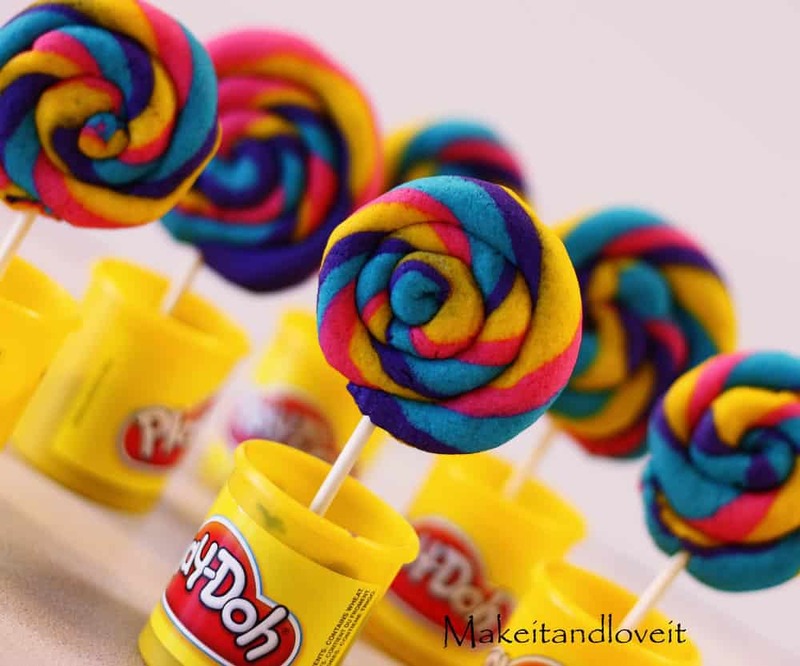 ), but you could easily recreate the look using real playdough to make pretend baked goods. Combine two kid-favorite items in this fun game for learning early math concepts and practicing fine motor skills. 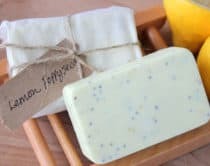 Explore textures and print making with this sensory, hands-on invitation to play that leads to creative patterns on dough. 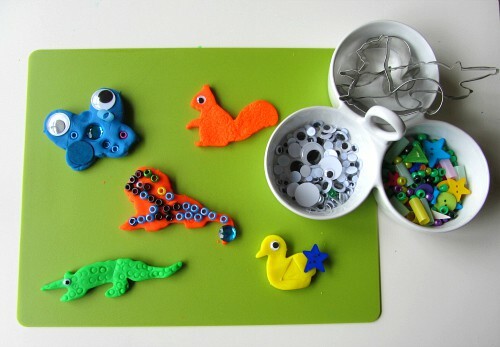 Get your little architect excited to make exciting fossils using his or her favorite extinct animals. 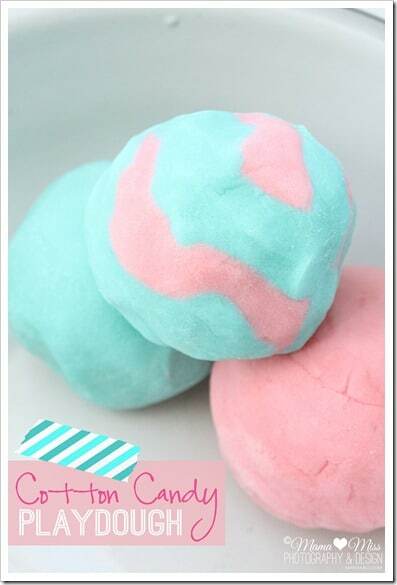 Get the sweet recipe for making this minty green and pink cotton candy dough that smells divine and is ready for some serious pretend candy making. 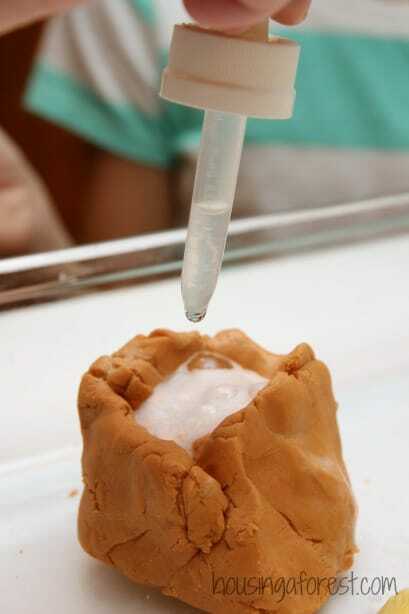 Find out how to make divine fall inspired play dough, like cinnamon and pumpkin, and then watch it erupt in this fun scientific experiment! 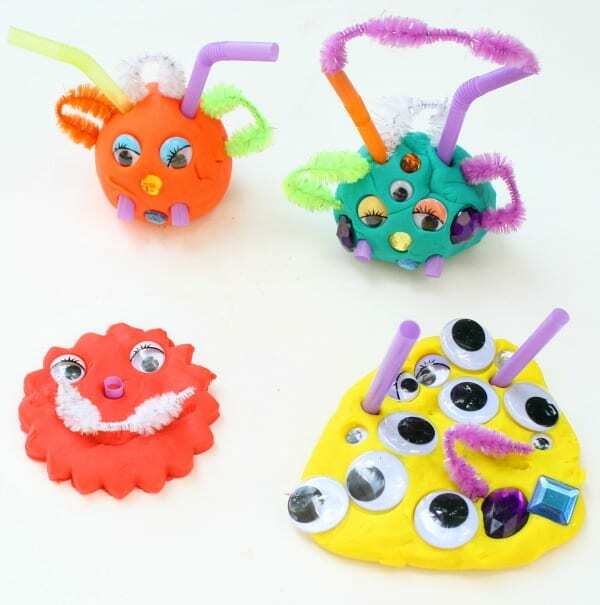 Get the buttons, googly eyes and jewels out for this open-ended monster mash playdough session. 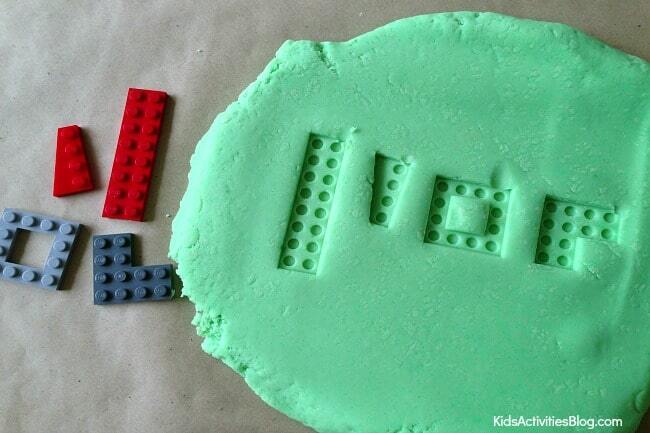 Use playdough as cement to build these fun rock houses for some sticky building fun. 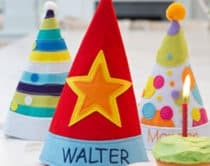 Take a look here for more creative projects for kids.